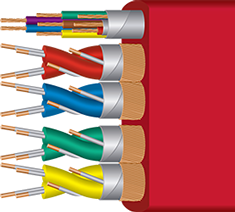 Being a Florida based company, we always look for opportunities to work with other local manufacturers, and WireWorld was a no-brainer. 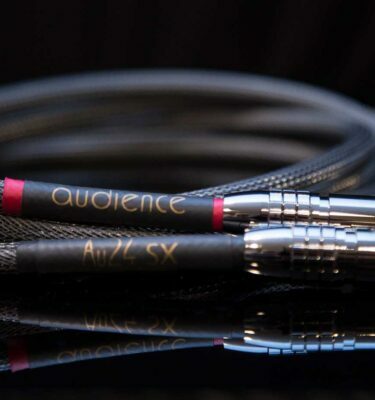 David Salz and his team have created some fantastic cables… some of the nicest we’ve seen, in aesthetics and performance. 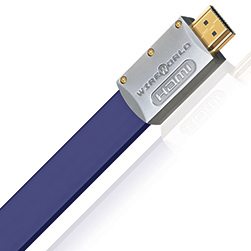 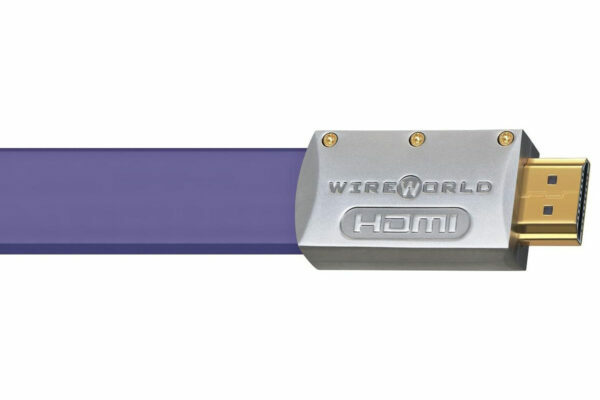 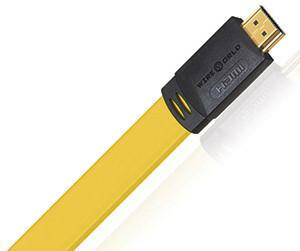 We played with a lot of brands of HDMI cables over the years, big names, little names, top tier and bargain basement – we’ve stopped looking now that we have WireWorld. 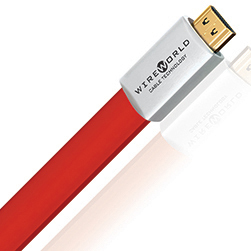 Wireworld’s innovative Symmetricon design with silver-plated OFC conductors, Ultraviolet 7 HDMI improves the clarity and dynamics of surround sound, while enhancing both color and contrast. With twice as many paths for energy as a conventional HDMI cable, Ultraviolet will provide an immediate improvement to your listening and viewing experience. 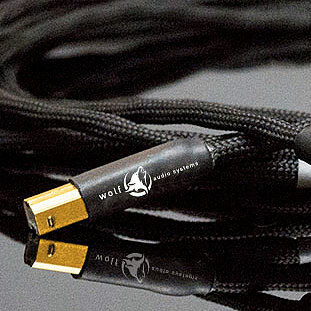 © 2019 Wolf Audio Systems. 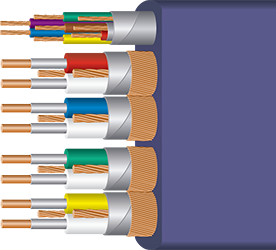 © 2018 Wolf Audio Systems.